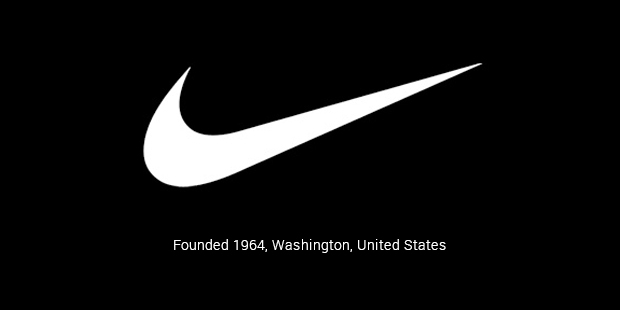 Nike was previously known as Blue Ribbon Sports (RBS) founded in 1964 by Phil Knight and Bill Bowerman. 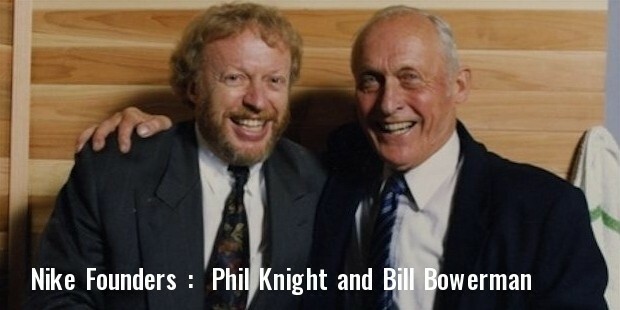 Phil Knight was a middle distance runner hailing from Portland who trained under track and field coach Bill Bowerman. Bill Bowerman was looking for ways to enhance his student’s performance and tried improving their shoes in his free time. He tried many different combinations but they were not very successful. In the mean time his student Phil Knight went on to complete his MBA in Finance from Stanford University. There he wrote an assignment suggesting the manufacturing of shoes in Japan which would help retailers compete with the well established German brands. His suggestions fell on deaf years so he himself decided to import shoes from Japan and sell them in his local area. He tried to sell his initial stock of shoes to his previous coach Bowerman but he was interested to join him and so they decided to become equal partners. Though the business started slow, by 1965 sales had reached an impressive $20,000. As their business was established by now they tried to launch their own line of shoes. After years of struggle, in 1971 they came up with lighter weight training shoes that had an outsole with waffle-type nubs for traction. 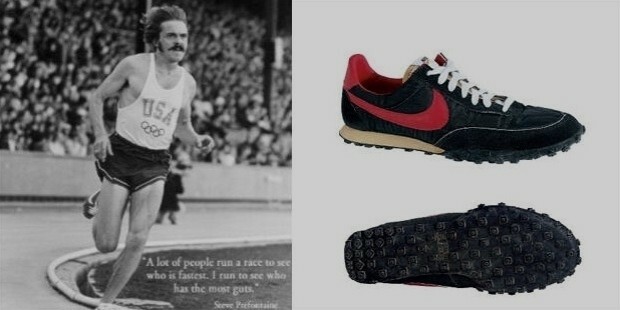 They debuted their training shoes in the 1972 U.S. Track & Field Trials. Their first brand ambassador was Steve Prefontaine, who during his college career from 1969 to 1972 set seven American records from the 2,000m to the 10,000m. Soon they launched the Nike Air technology in 1979. This was able to furthur strengthen their status as a successful competitor to the competition that existed. The growth that Nike experienced was tremendous during this stage which lead them to go for Initial Public Offering by the end of 1980. Soon their brand had grown very popular with the fitness affecinidos. And by 1982 they had become the No.1 supplier for athletic/training shoes in America. Nike’s brand logo ‘Swoosh’ and tagline 'Just Do It' had become a commonly recognisable symbol in the American households. In 1985, they went on to design signature shoes for an NBA rookie named Michael Jordan and his increasing popularity took Nike’s sales to break new records. Soon Nike moved in to designing apparel and other cross-training accessories. They signed various international teams like the Brazil football team, U.S. men’s and women’s soccer team. In 1996, again they signed up a rookie golfer Tiger Woods for a sum of $5 million per year. And the rest as they say, is history. 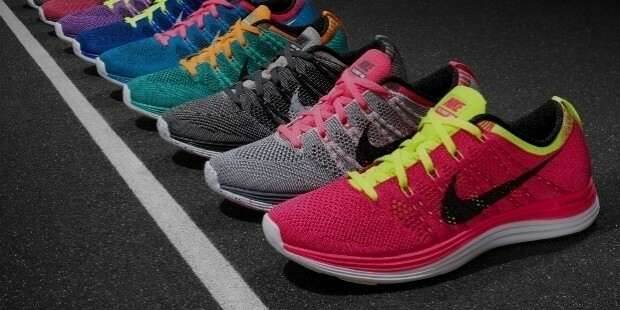 Nike kept launching new editions of their landmark training shoes. 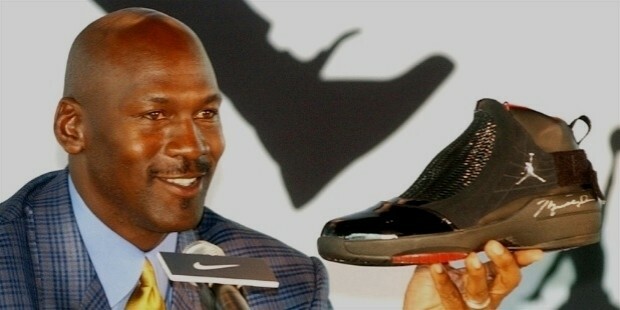 They developed Nike Shox in 2000 which was very well recieved worldwide. Today Nike is a vast empire which encorporates various sports like tennis, baseball, soccer, cricket and athletics. Bill Bowerman’s desire for finding a better solution and Phil Knight’s business innovation have led to making Nike one of the most profitable and recognisable companies on the planet. In 2012, its annual revenue was more than $24 billion. Nike acuired companies on it's way to success, and they've also sold off most of them. One such company is Umbro. 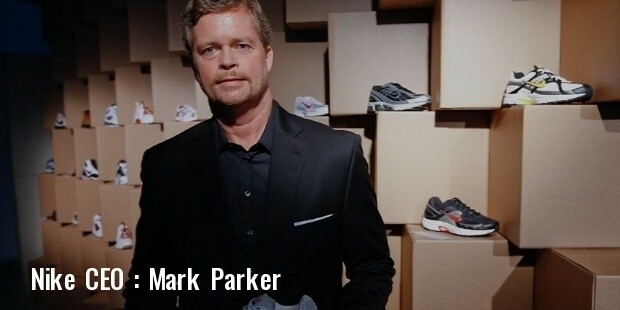 right now, Nike has two subsidiaries, Converse Inc. and Hurley International. Nike sponsors several football, tennis and basketball players. They also have a special line of shoes for athletes. Nike employs more than 44,000 people and its brand alone is valued at nearly $10 billion. Nike’s success has been the result of the constant innovation and timely investments that have resulted in Nike making profits worth hundreds of million dollars every year.